We provide fully managed website hosting, ensuring low cost for you and reliability of service. 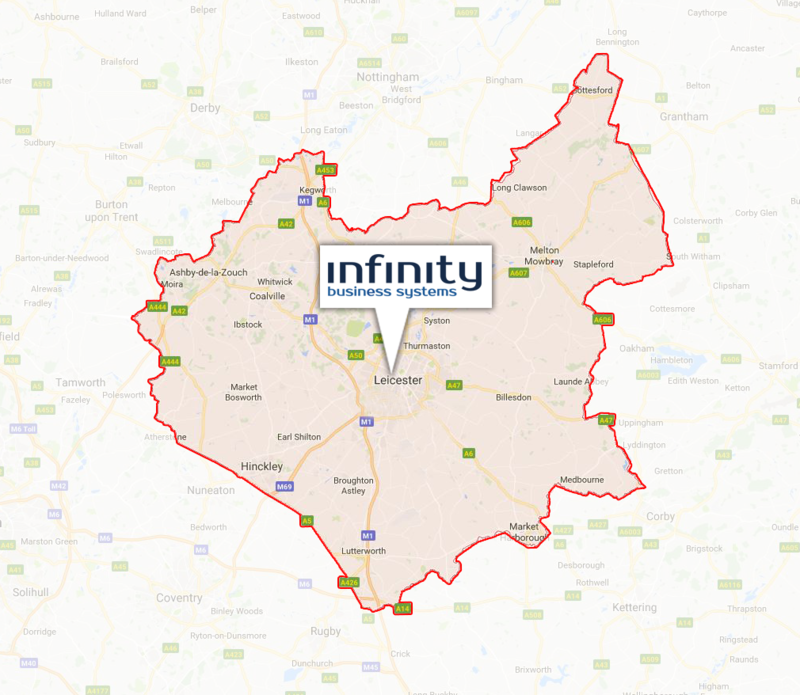 Infinity Business Systems is one of Leicestershire’s leading IT providers supporting SME customers including Solicitor Firms to Print Companies and Food Manufacturing Businesses. We provide fully managed Website Hosting within the UK, we fully manage our servers to ensure the best service to you. You”ll be speaking to the same excellent team you do for any service you have with us. We will be happy to answer any questions you may have, by phone, email or support ticket. We have a package to suit any website requirement, if you simply need Shared hosting you can find details of our packages further down, however we can also provide complete dedicated servers when required, these can also be completely managed by our highly skilled engineers. As standard, our servers are monitored 24/7 to ensure the highest availability of our Website Hosting. We use high powered servers to ensure reliability of hardware. Our aim is to ensure your website is kept online,throughout the year. We operate high level multi-location monitoring of our servers. As such we provide a 99.9% SLA on availability of our servers. Unlike most hosting providers, we provide full backups of our servers on a daily basis. 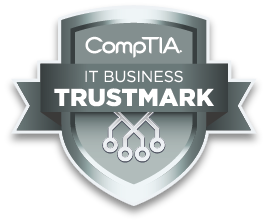 This allows complete restoration of a file, folder or email at the click of a button. Our servers are protected with R1Soft Backup Technology. If you are looking to Install a new script on your website, but don”t have the technical ability. Look no further than Infinity, all of our servers are loaded with Softaculous. This allows you to install 300+ Scripts within a few clicks. We provide technical support via Phone, Support Ticket and Live Chat. Get in touch with with any questions you may have, one of our helpful staff will be happy to assist you.